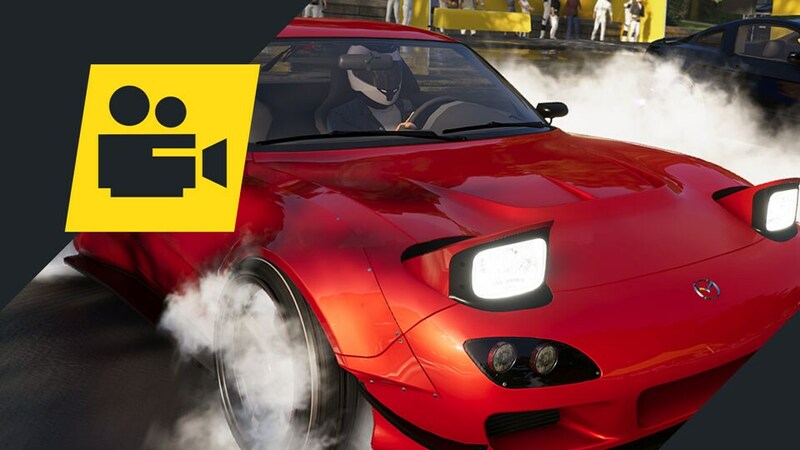 Read on to find out what’s new in The Crew 2 this week. Show your love for Japanese cars and quench your thirst for victory, on these snow-covered American roads! 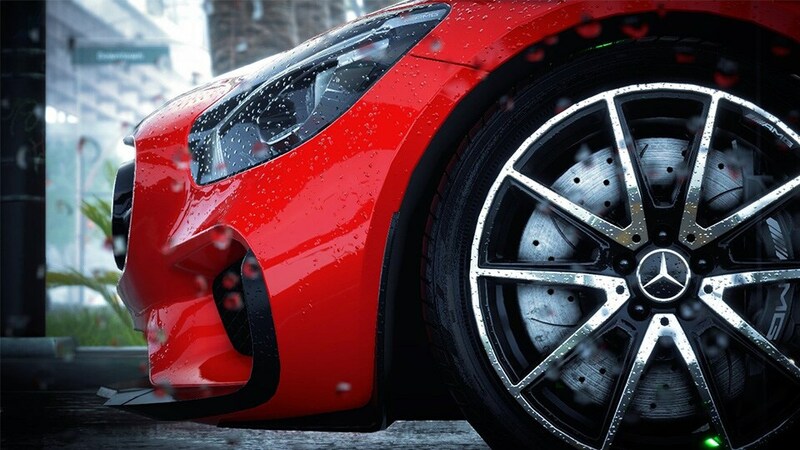 Now is the time to show off how YOU control the drift. 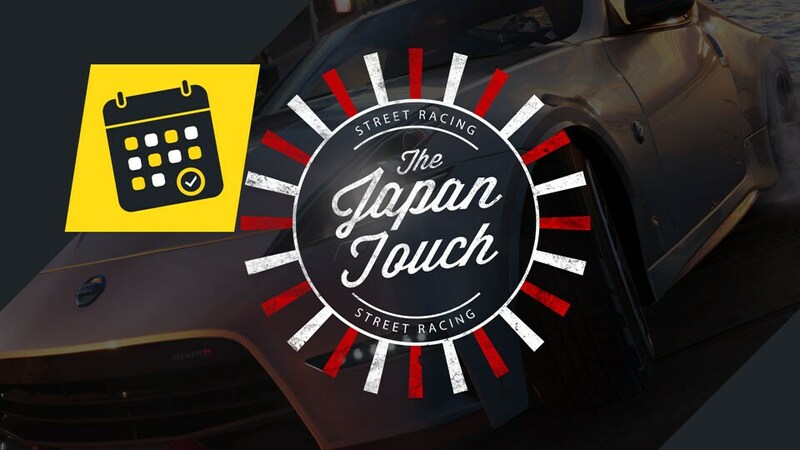 Starting on Wednesday, February 13 and ending on Monday, February 18, we want you to hop in your favorite JDM car and grab take the best drifting picture that you can. Share your creations with us using the #TC2Weekly tag, on Twitter, Facebook, or the community Reddit or Discord channels. Best of luck to everyone who submits a picture; we are looking forward to seeing how you take those turns. 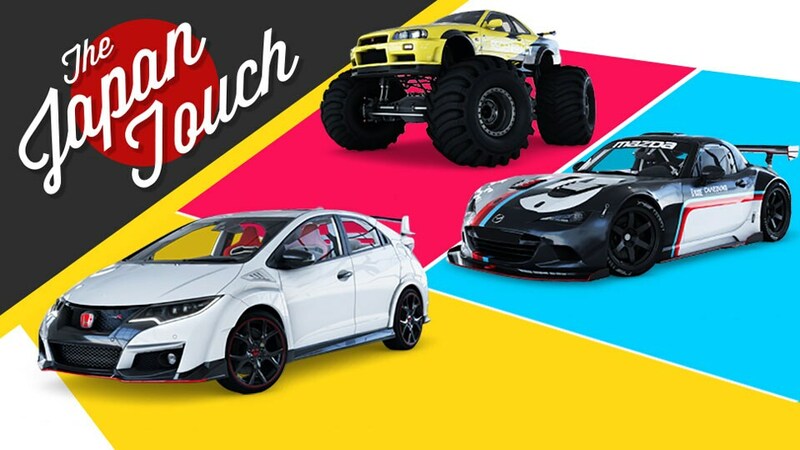 Need some inspiration for the #TC2Weekly or a shiny ride for our new events? Check out the Rising Sun bundle from February 14th to 18th. Community Roundup is where we take time to highlight the amazing creations made by you! The gearheads that keep The Crew 2 going. 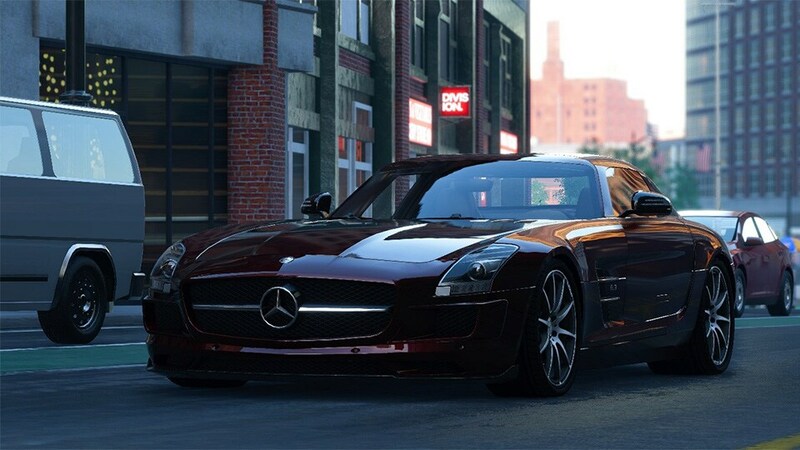 Saymanama55 give his Mercedes-Benz SLS AMG the professional photoshoot treatment. 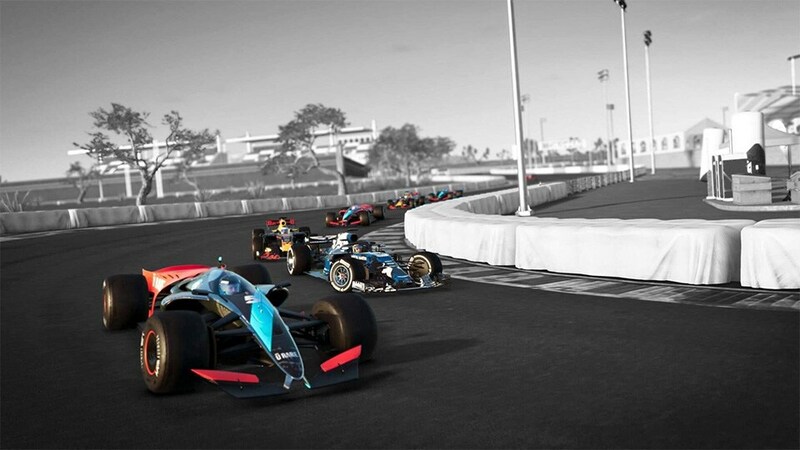 Redditor Skarmx22 ditches color in all the right places to make sure that the RB14-DE can shine.